3. Relax and enjoy your new home! Whether you need help loading a truck, unloading a storage container, or moving furniture in your home, you can rely on our professional moving labor services. 2018 | Simple Moving Solutions. All Rights Reserved. How do I move with Simple Moving Solutions? HAVE QUESTIONS ABOUT HOW WE CAN HELP YOU? Can't wait? No problem. We typically have an email response time of about one hour but our phone line is always open to you if you want to talk to a live customer service representative. 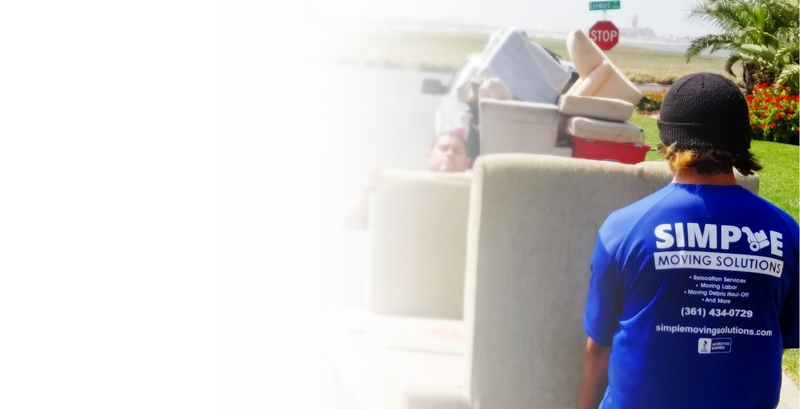 We understand that moving is one of the most stressful events in life you can face. You're not just moving your stuff - you're moving your life! 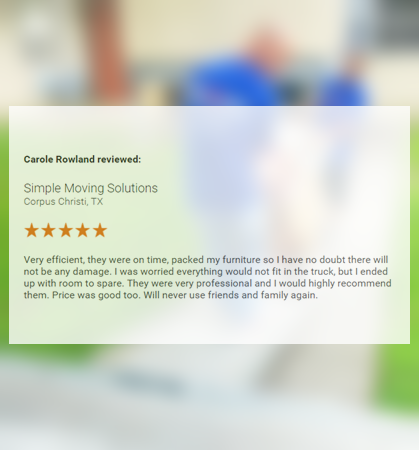 For that reason, we provide families with top rated, award winning, insured, pre-screened, and verified moving labor services in Corpus Christi, TX. 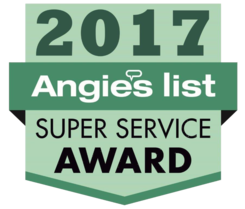 Simple Moving Solutions won the 2016 & 2017 Super Service Award. You can trust that we will provide award winning service on your upcoming move. 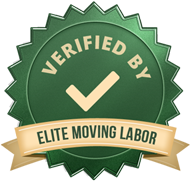 We are professional service providers for many accredited nationwide moving labor sites which only feature verified and pre-screen professionals. Simple Moving Solutions provides moving labor services within a 100 mile radius of Corpus Christi including Victoria and Kingsville, TX. We specialize in loading, unloading, packing, and furniture movement. Whether you are renting a truck, trailer, or storage unit, you’ll likely need moving labor. We’re here to help. The hardest part of your do-it-yourself move is over the moment you book us. With Simple Moving Solutions’ moving labor services, you never have to load or unload yourself again! Booking only takes a minute.